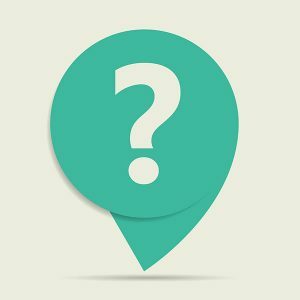 You are here: Home / Articles / Can I Pursue an Undischarged Bankrupt for Collection? Yes you can. However, you must wait until the Licensed Insolvency Trustee is discharged. When a person goes into bankruptcy a Stay of Proceedings is issued. The Stay of Proceedings protects the debtor from any collection activity by his unsecured creditors. When the debtor receives their discharged, all his unsecured debts, with a few exceptions, are erased. You can pursue an undischarged bankrupt once the trustee is discharged. The key word being undischarged. In rare cases a debtor is not discharged, usually because he fails to meet the obligations imposed on him by the Bankruptcy and Insolvency Act, namely duties, or payments pursuant to a mediation agreement or conditional order of Discharge. Once the trustee is certain the debtor is not going to honour his obligations the trustee can and should proceed to seek his own discharge from the bankruptcy. At this point the Stay of Proceedings is lifted and creditors are revived. So, all creditors can pursue the bankrupt for debt collection just as though he was never in bankruptcy.